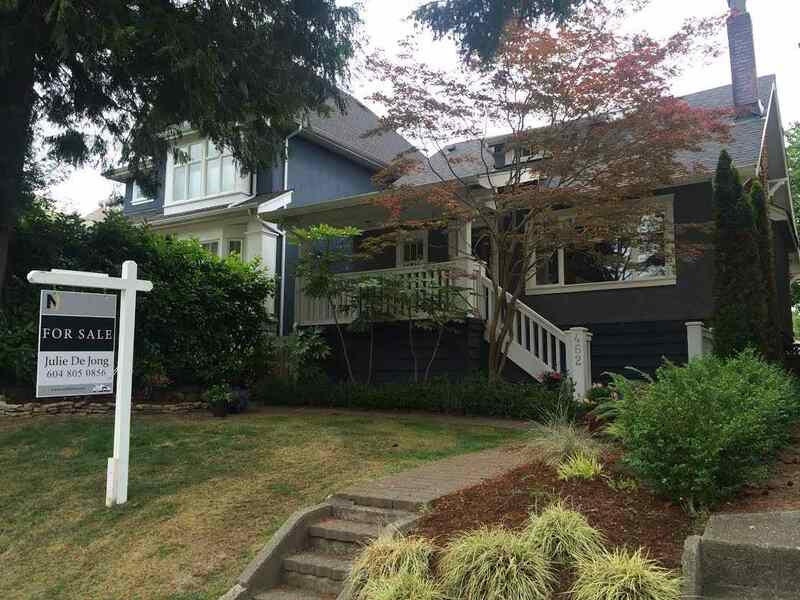 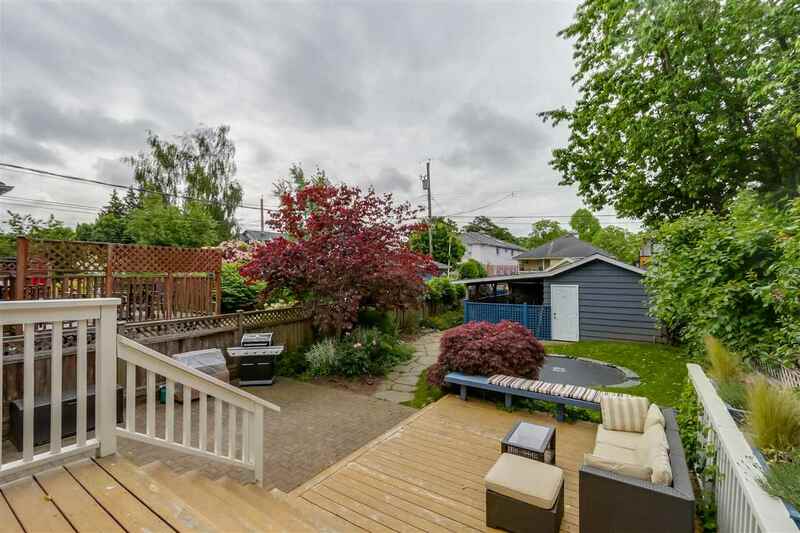 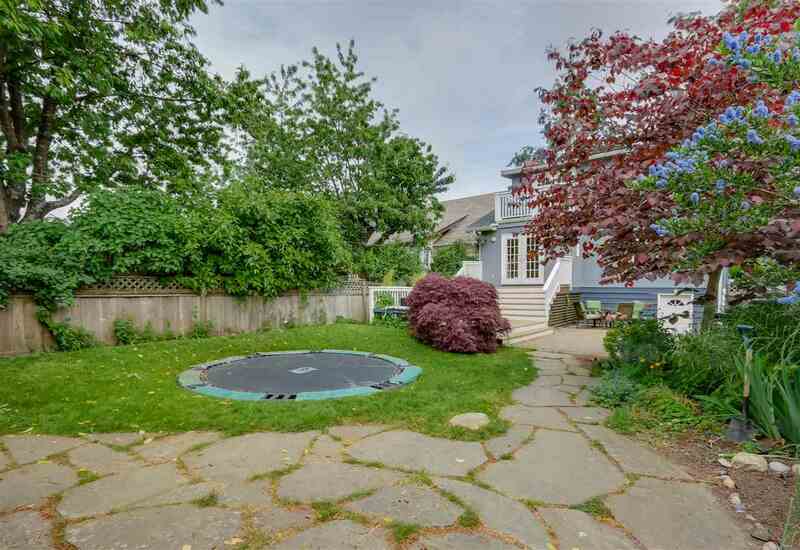 Beautiful family home in the highly sought-after Cambie neighbourhood situated on a lovely 33 x 138.5 long lot. 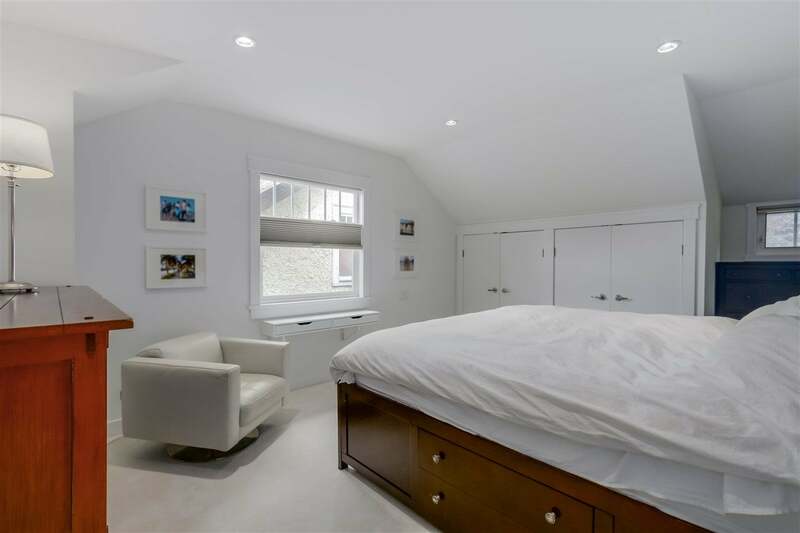 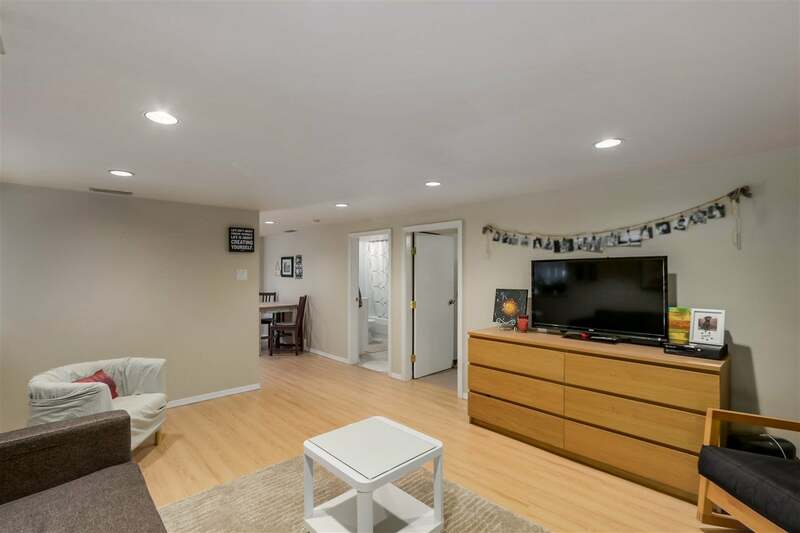 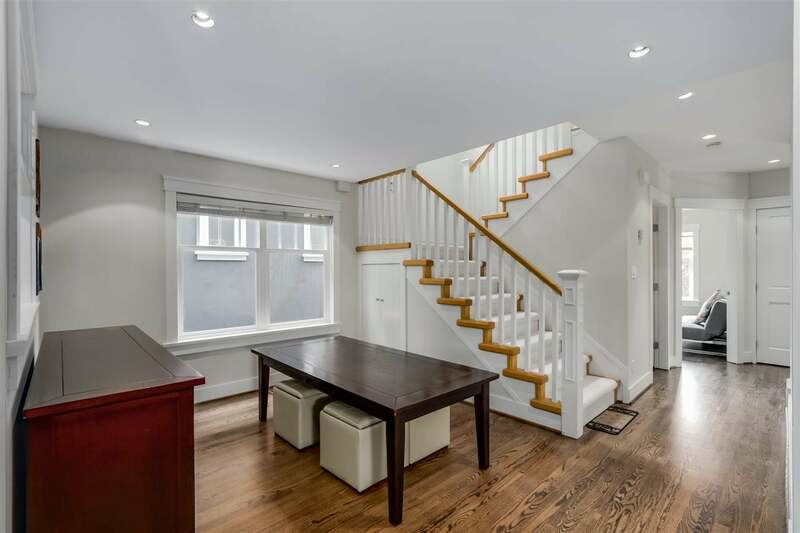 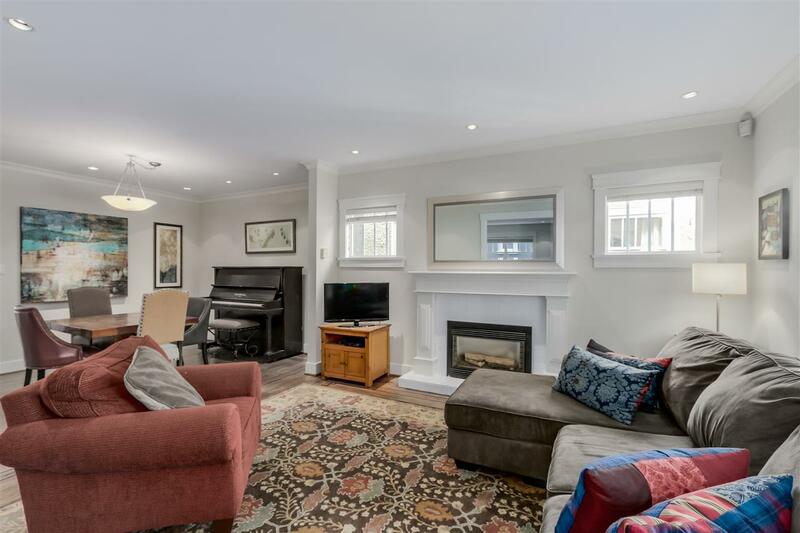 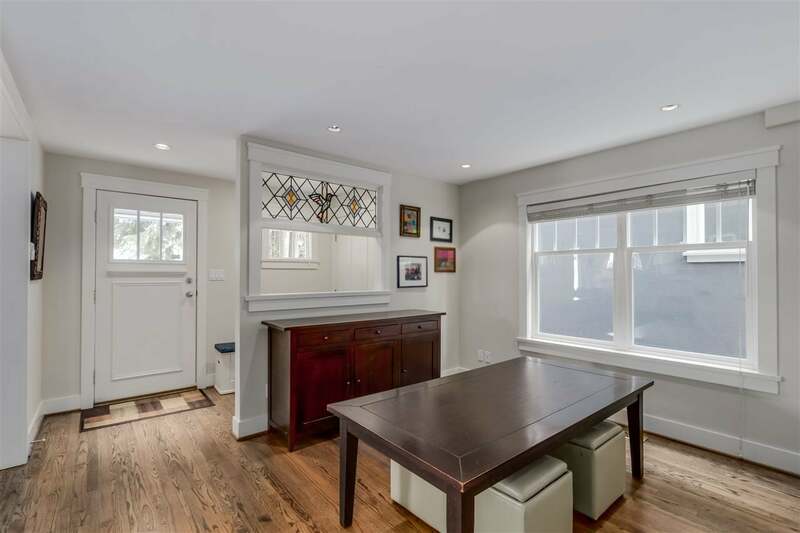 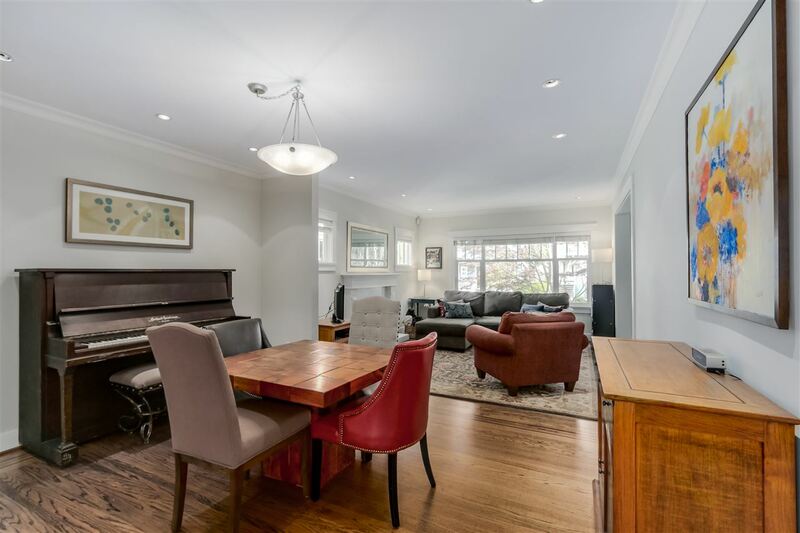 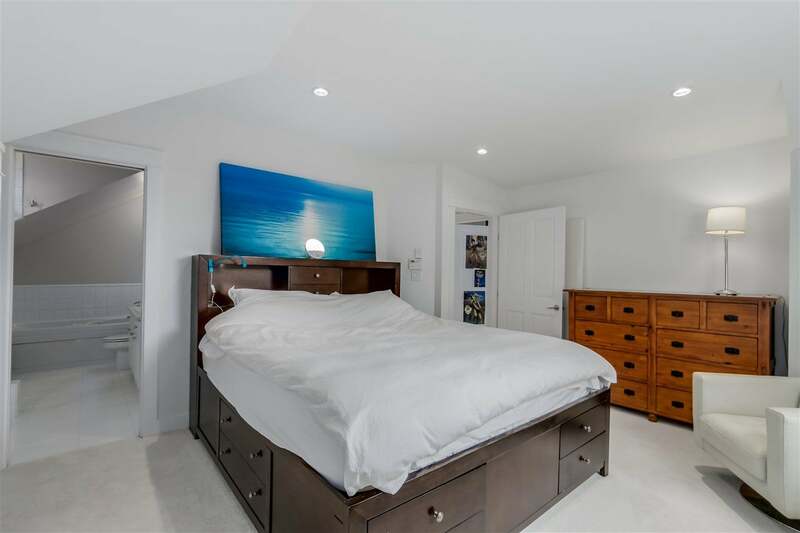 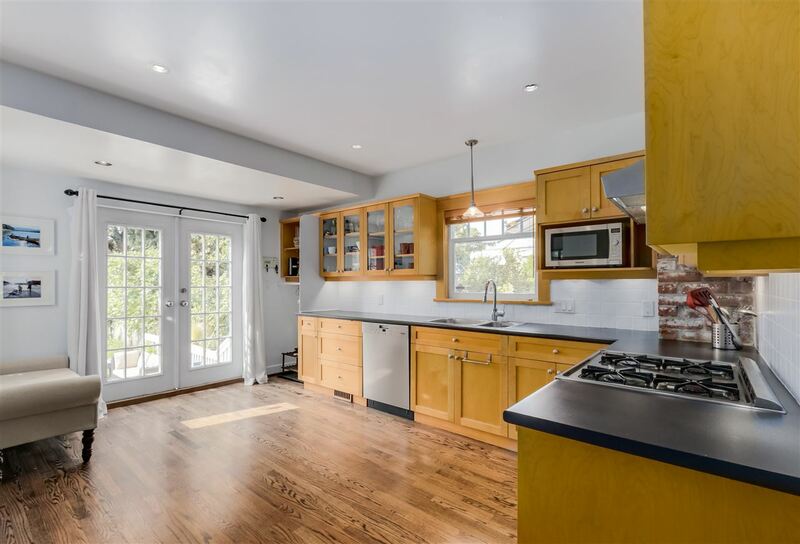 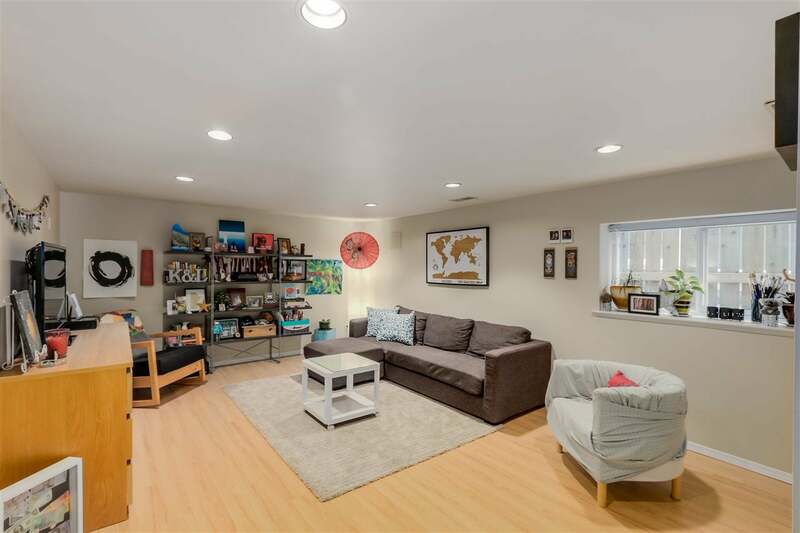 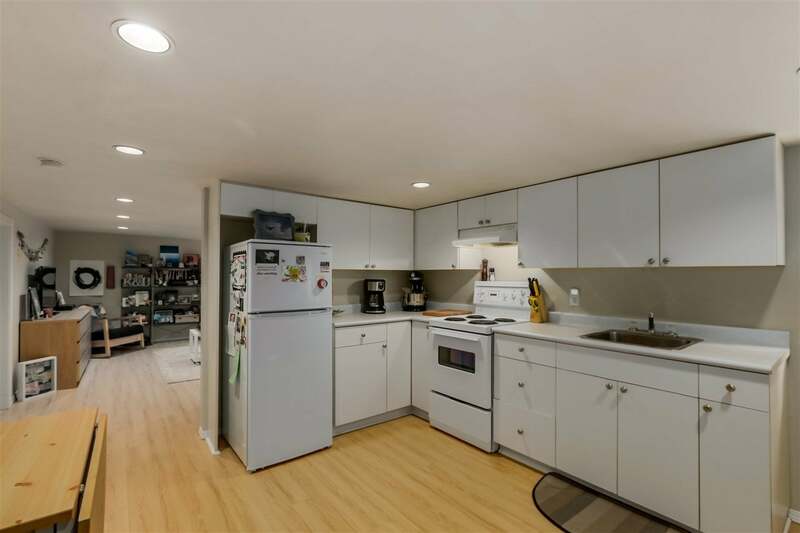 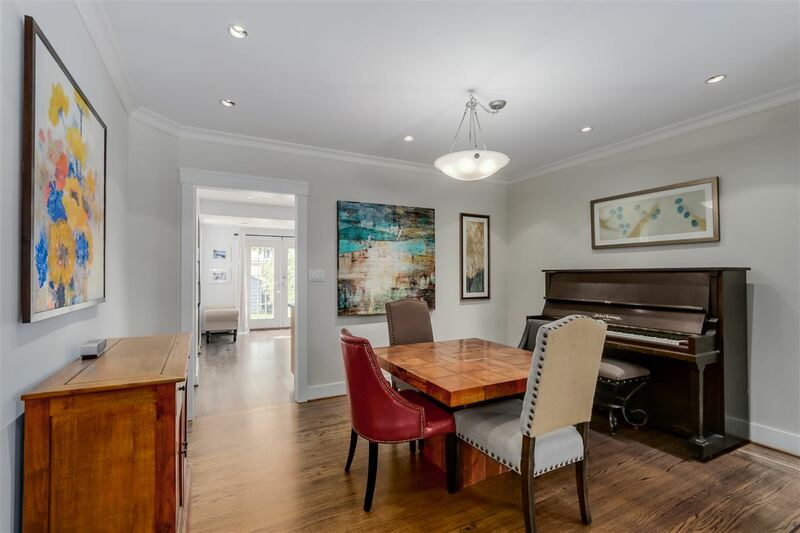 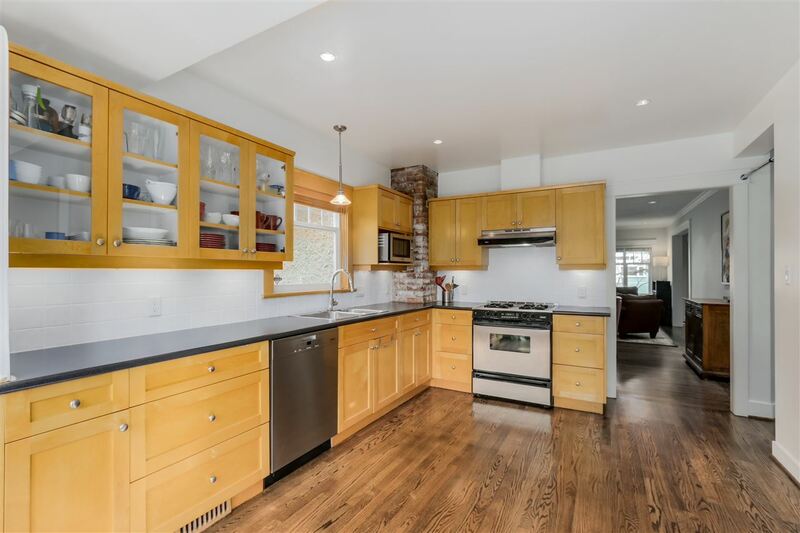 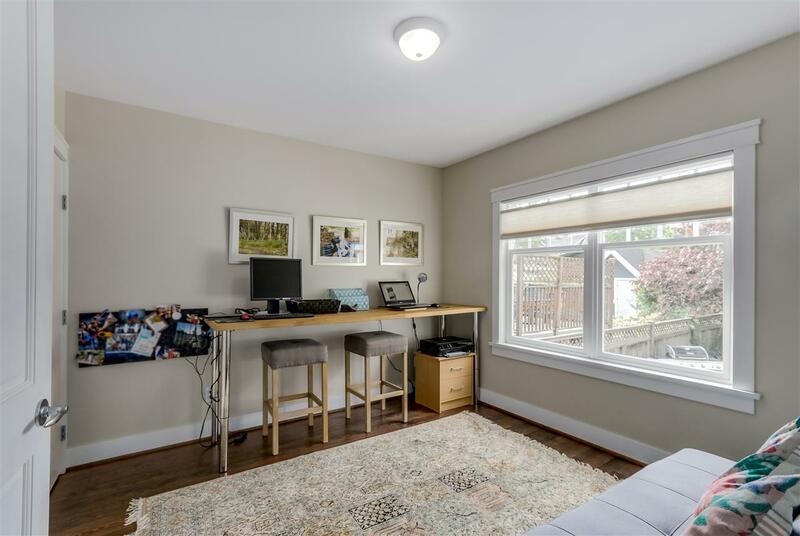 Gorgeous refinished oak hardwood flooring on main, updated kitchen with S/S appliances, french doors to large deck and nicely landscaped garden. 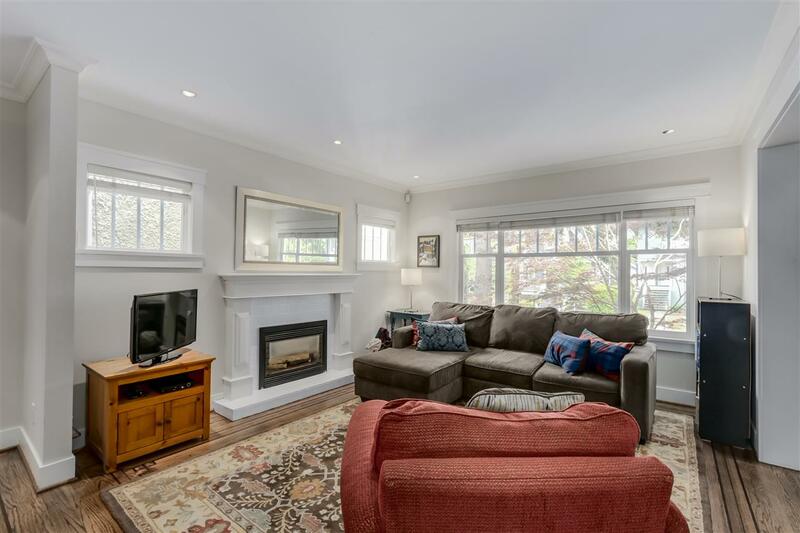 Gas fireplace in the living room, formal dining area, flex space/family room off of the entrance hall, and bright south facing bedroom are all on the main living level. 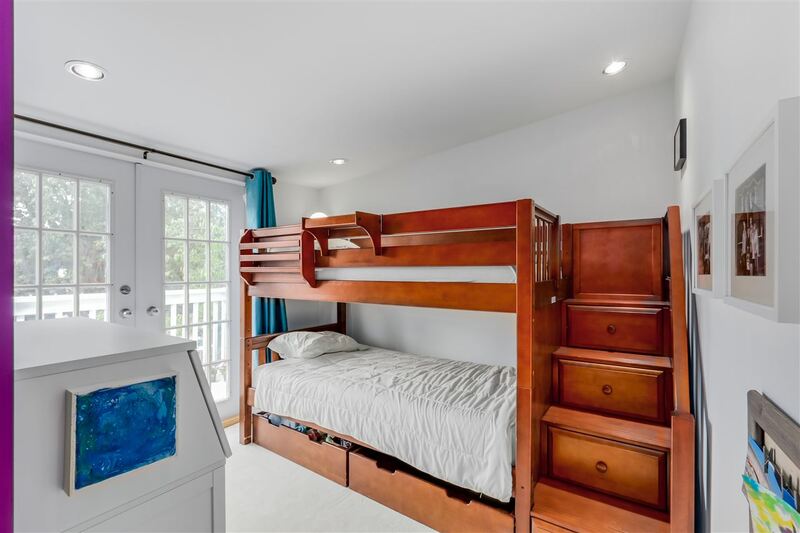 Upstairs you will find the master bedroom & 2 children's rooms, a Juliet balcony and one large bathroom. 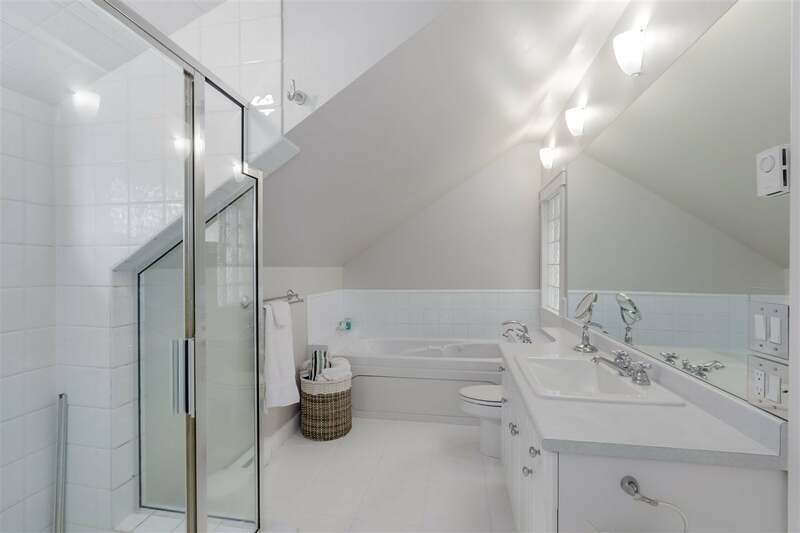 Below there is a separate one bedroom suite with laundry and large storage room. 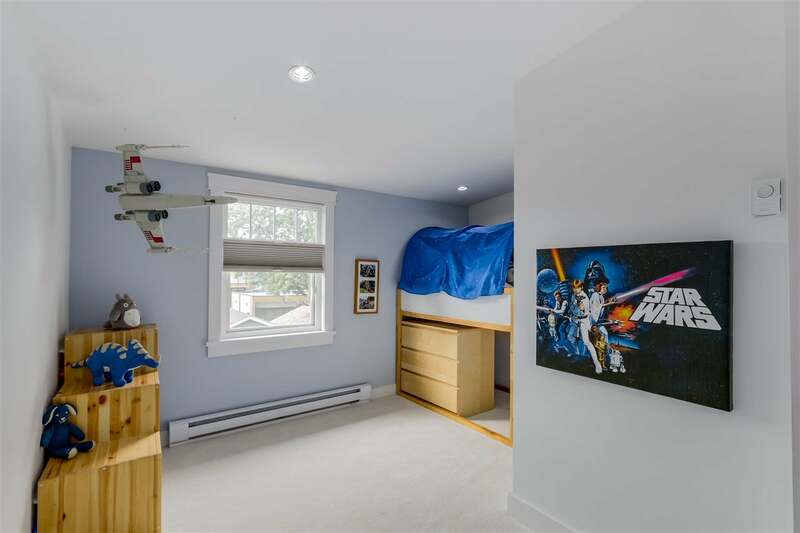 Walking distance to shops, transit, Douglas Park, and schools!